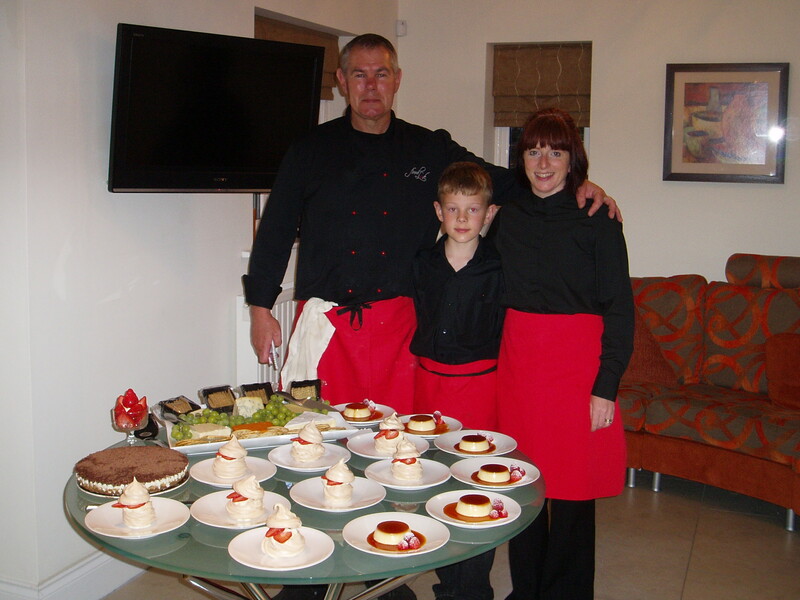 We are a family owned and run catering business. Keith is the creative chef with a strong passion for fine, local ingredients and full flavour with beautiful presentation and Keith’s wife, Hilary, is the organiser and event co-ordinator who ensures every event runs smoothly. We have a team of friendly professional staff who ensure your event has the level of service expected. With over 20 years experience in catering for events of all types and sizes, you can be sure that once your menu is chosen, the food for your event is in safe hands. We pride ourselves on being able to create a menu that is both crowd pleasing and unique to each event. We offer a Bespoke yet affordable catering service for any occasion. Please feel free to contact us for an informal discussion about your event and the type of food you have in mind and see what we can create exclusively for you. 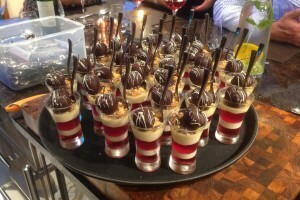 Have a look at our Picture Gallery to see the creative and beautiful food that Keith can create. Event catering – both indoor and outdoor events. 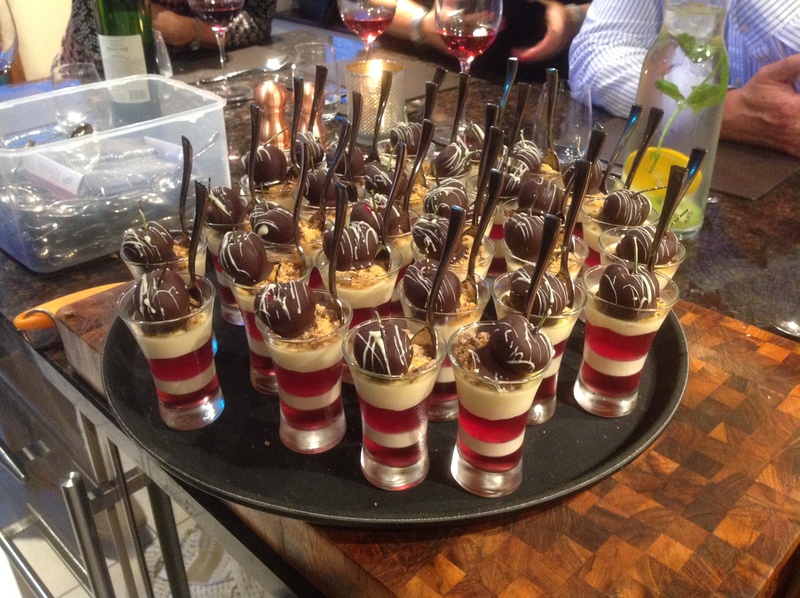 Keith has a special interest in creating beautiful mouth-watering desserts, see the picture gallery to give you some ideas of what he could do for your event. FOOD ALLERGIES AND INTOLERANCES – Please speak to our staff about the ingredients in your meal, when making your order. Thank you. Copyright © 2012 Food Love. All rights reserved.